A fun event for the whole family! FREE ADMISSION! This year, MUD's 13th Annual Earth Day Celebration will take place on Saturday, April 20th from 12-4 pm. 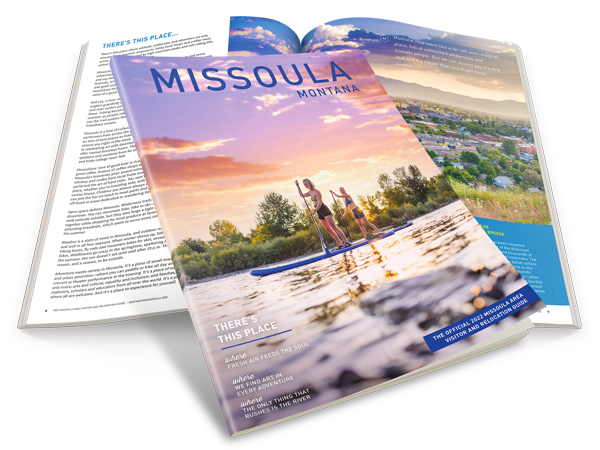 The festivities will take place at the MUD and Home ReSource properties and will feature live music, local beer and beverages, family-friendly activities, and local businesses and organizations focused on sustainability in Missoula. Our main stage presentations this year include Animal Wonders at 12:30, Cello Mafia at 2, and Raptors of the Rockies at 3:30! We are so excited for this year's event and we hope you are too. If you are interested in volunteering or exhibiting at this year's celebration or if you have any questions or concerns, please email Lexi at vista@mudproject.org.